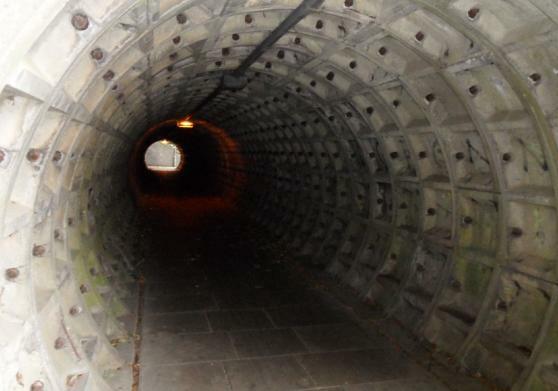 Our lighting consultants carry out a wide rang of exterior lighting assessments including subways and underpasses. Subway lighting assessments should be carried out during both the day and night as both have very important functions. Our lighting consultants can carry out night time assessments in accordance with the Institution of Lighting Professionals Technical Report TR28 and provide assessment against the lighting classification which would apply, as contained within BS 5489: 2013 and the CIBSE lighting guide. As part of carrying out a subway lighting assessment and appraisal we also produce detailed lighting reports covering our findings from the day and night surveys. The lighting report would include the quality of lighting in terms of its illuminance which shall be compared againt the industry standards for subway lighting contained in BS5489 and the CIBSE lighting guide. The would also include identification of defective or broken units via visual inspection along with significant accumulations of dirt in diffusers which impact on lighting level output. We can also include photographic condition surveys of the lighting fittings including recommendations for improvement should the existing installation be non standard. Subway fittings are provided by manufacturers in a wide range of lamp types, from compact fluorescent to LED subway lighting units. As previously discussed in earlier blog’s, LED lighting units offer a reduction in carbon including excellent uniform and even lighting throughout the length of a subway. Modern lens technology and LED fittings offer excellent uniformity compared to older types of lighting, they also suffer far less from heat deterioration (if they are burning 24 hours a day). As well as subway lighting assessments and apprsaisals, MMA Lighting Consultancy are also able to offer subway lighting designs including the private cable network system connecting the light fittings and determine the switching for the day and night systems.